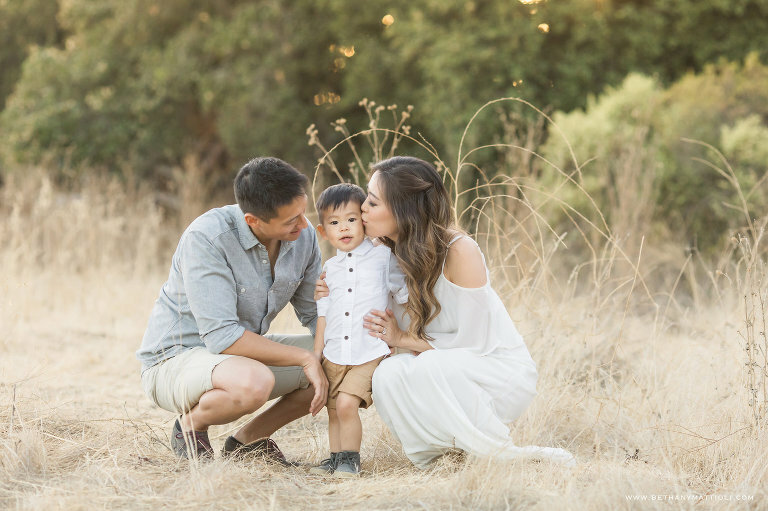 My favorite sessions are always when families simply love on each other while I sit back and capture the magical moments unfold (but don’t worry, I will help guide you so you’re not left wondering what to do). 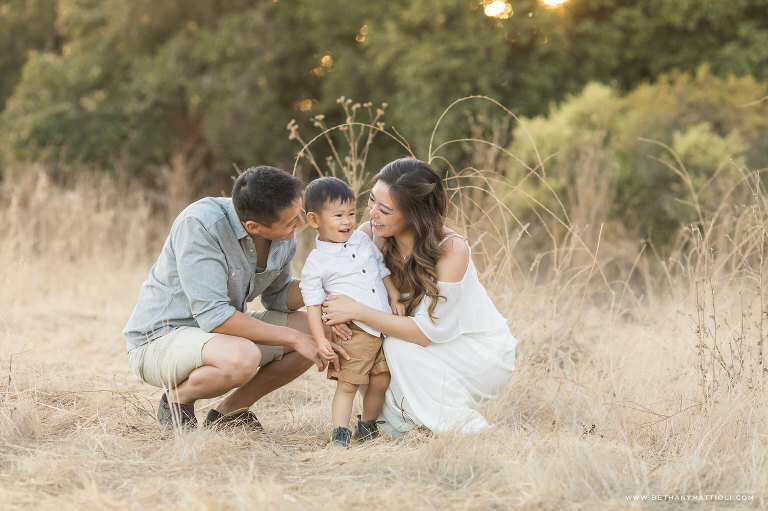 I absolutely loved everything about this sweet family’s session and it was extremely difficult to narrow down which favorites to share. If you are interested in learning more about reserving a family session, please contact me so we can start planning our session together. I would love the opportunity to document your family’s love and connection. 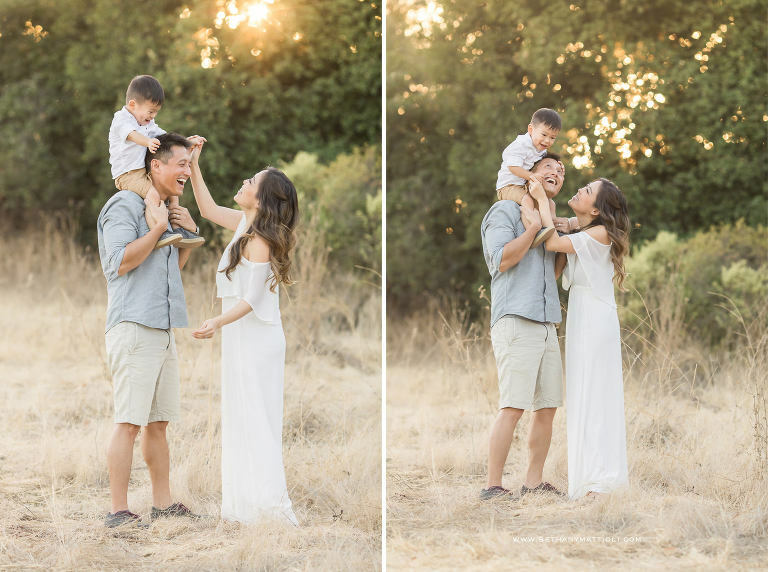 Bethany Mattioli is a Bay Area family photographer in Morgan Hill specializing in beautiful, timeless portraits filled with gorgeous light and authentic connection. Serving San Jose, Gilroy, Santa Clara, Sunnyvale, Cupertino, Palo Alto, Mountain View, San Mateo, Saratoga, Los Gatos, Willow Glen, and the greater San Francisco Bay Area. If you would like more information about reserving a session, please contact me so I can answer any questions you might have and start planning your custom portrait experience. 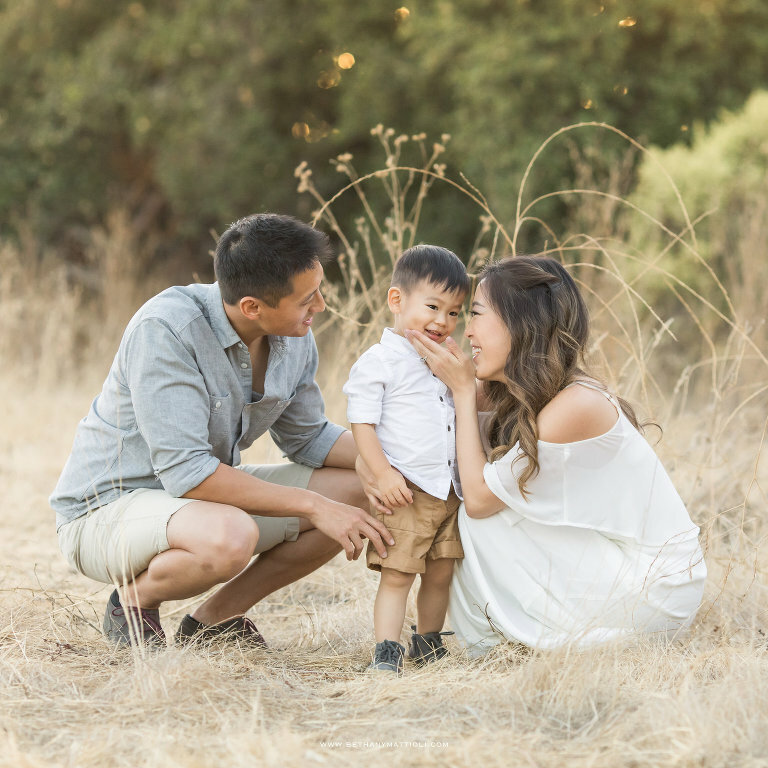 View more recent family sessions here. View pricing and session details here.